Customers that still have business-critical data locked in mainframes want to exploit this data with AWS agile services. 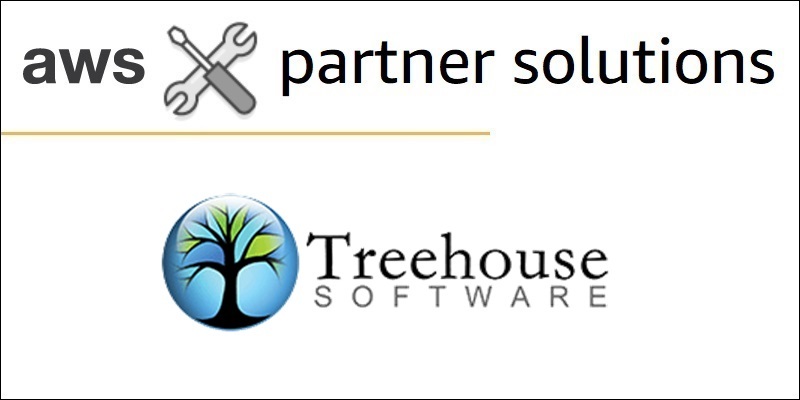 Fortunately, Treehouse Software’s tcVISION replicates data in real-time and bi-directionally between mainframes and AWS to allow for these new use cases. 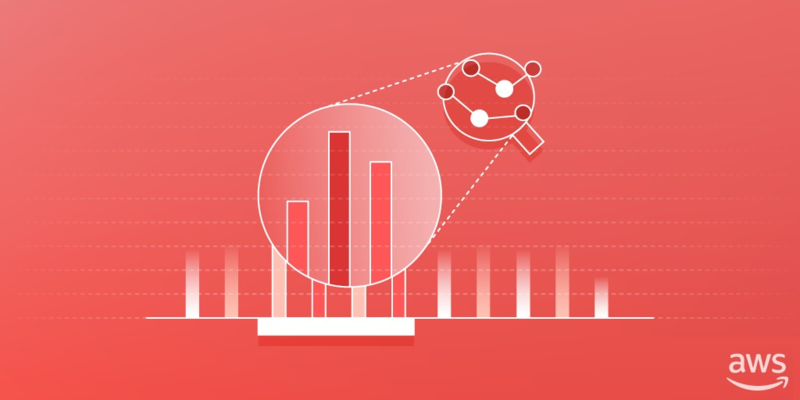 Learn about the solution, customer use cases, and explore a practical example of how to replicate data in real-time from DB2 z/OS to Amazon Aurora. Mainframe cold storage based on disks and tapes is typically expensive and rigid. Model9 improves the economics and flexibility by leveraging AWS storage for archival, backup, and recovery of mainframe data. 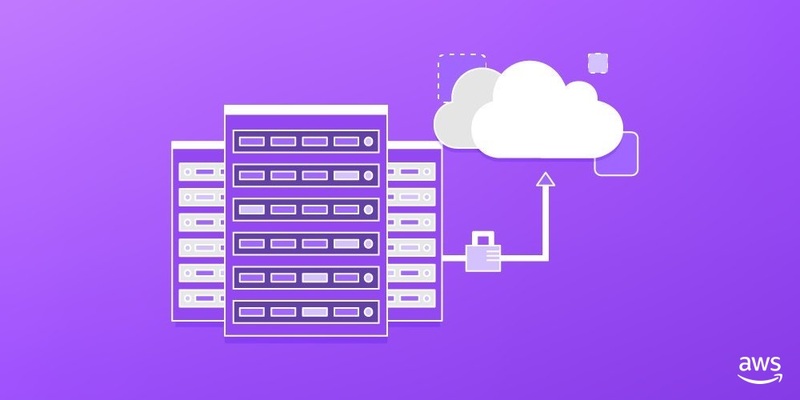 Model9 enables mainframe customers to leverage modern cloud technologies and economics to reduce data recovery risks and improve application availability by providing a software-defined solution for archive, backup, and recovery directly from AWS. Today’s businesses deal with many different varieties of data, including structured datasets stored in various repositories like a relational databse management system (RDBMS) or enterprise resource planning (ERP); semi-structured datasets like web logs and click-stream datasets; and unstructured datasets like images and videos. AWS provides a secure, scalable, comprehensive, and cost-effective portfolio of services that enable customers to build their data lake in the cloud. 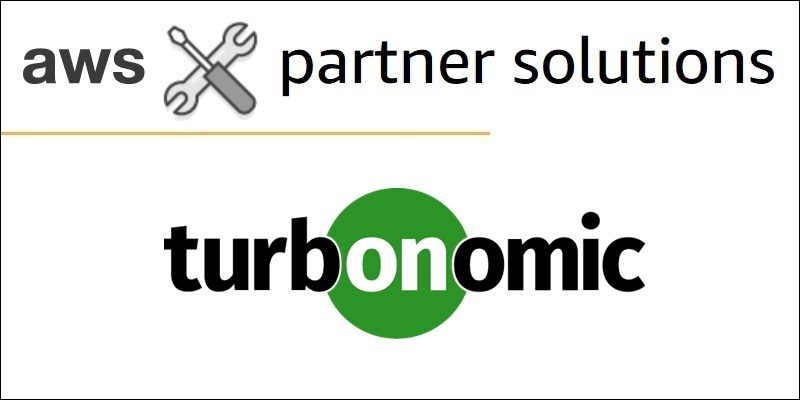 Ippon Technologies has successfully re-written a large mainframe third-party software package to Java Angular Spring Boot microservices. The package supported 130 TPS and 1,800 MIPS, catered to over 5,000 users, and housed more than 5 TB of business-critical data. 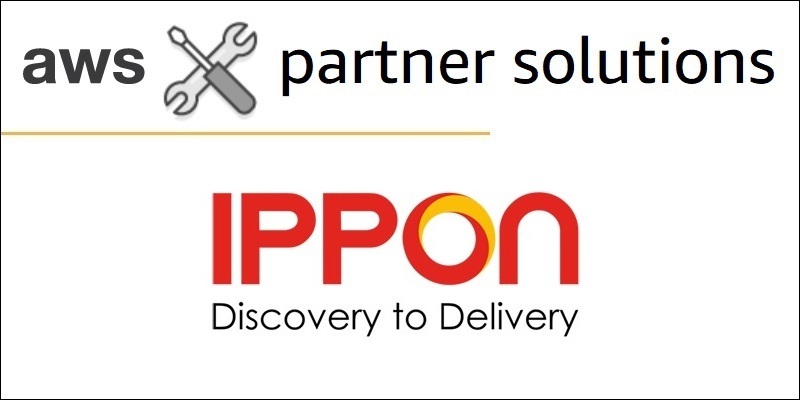 Ippon helped the customer define the approach and architecture, and then developed the microservices along with the CI/CD pipeline on AWS. Learn about the project’s technical aspects, methodologies, and lessons learned. All across the world, APN Partners are helping customers realize their digital transformation by migrating datacenter infrastructure and applications to AWS. 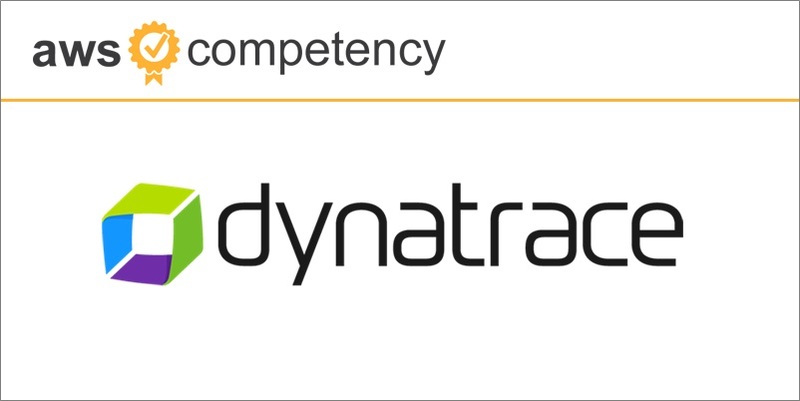 To highlight our APN Partners that have demonstrated technical proficiency and proven customer success in the migration area, we established the AWS Migration Competency. 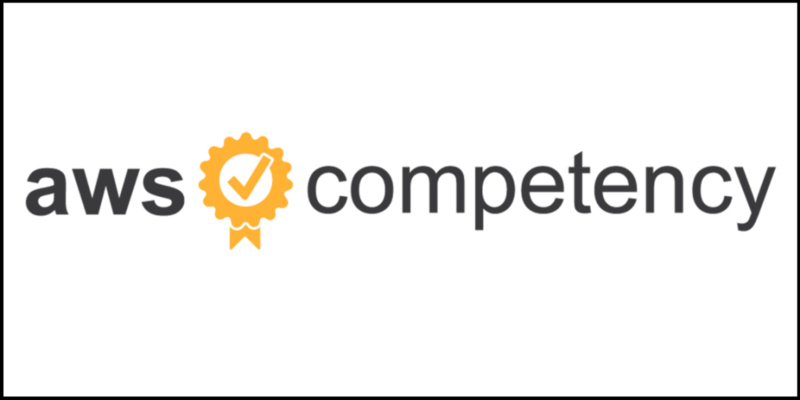 Explore the key elements of the AWS Migration Competency Validation Checklist for APN Consulting and Delivery Partners, and understand the principles and rationales behind the requirements. 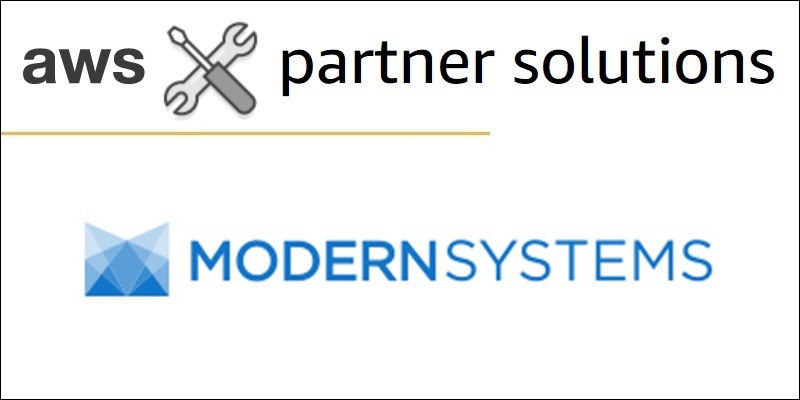 The Modernization Platform-as-a-Service (ModPaaS) from APN Partner Modern Systems allows customers to collaborate in a highly-customizable manner. ModPaaS is available on AWS Marketplace and gives you access to Modern Systems-developed modernization solutions “as a service” on AWS. It can be used in a self-service manner, with assistance from Modern Systems’ modernization specialists, or in a fully-managed approach similar to traditional project engagements. Mainframe monoliths have grown over the years with overwhelming complexity. They often mix different languages and data stores with various interfaces, evolving coding standards, online and batch, and millions of lines of code. With AWS, customers use microservices for agility, elasticity, and pay-as-you-go cloud technology. In this post, we explore Blu Age solutions to peel off AWS microservices from a mainframe monolith, and how to solve data challenges associated with such a migration. There is no one-size-fits-all for mainframe modernization to AWS. Depending on the business and IT strategy, customers select the most suitable pattern for them. If the mainframe is large enough to process multiple workloads, the characteristics can favor different patterns. Fortunately, based on our experience from successful customer modernization projects to AWS, we have identified patterns, lessons learned, and best practices that facilitate new mainframe-to-AWS initiatives.